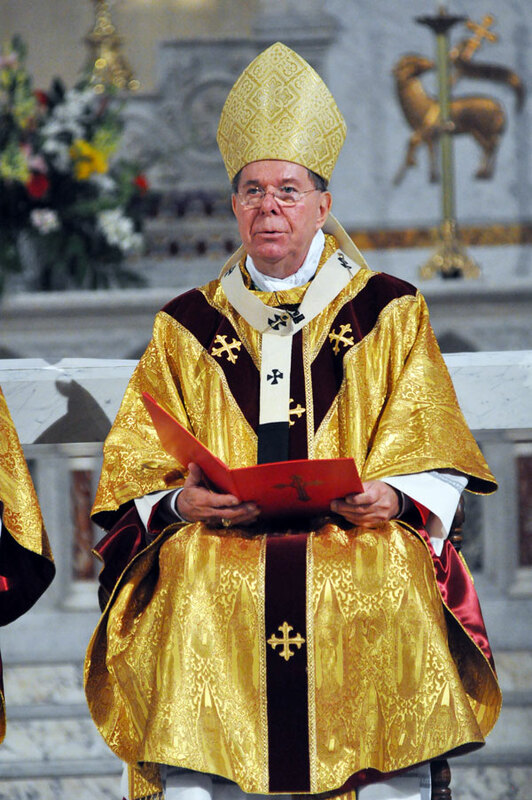 Indianapolis Archbishop Daniel M. Buechlein, O.S.B. was released from St. Vincent Hospital and transferred to a rehabilitation hospital on Wednesday to begin therapy to recover from a stroke he suffered on March 18. The archbishop, 72, is expected to undergo three to four weeks of therapy at the hospital. He will continue to oversee the operations of the Archdiocese of Indianapolis during his recovery. 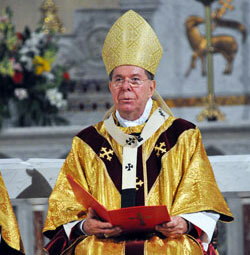 We ask everyone to continue to keep Archbishop Buechlein in your prayers. There is also an electronic form to send a greeting to Archbishop Buechlein that can be accessed by clicking here.